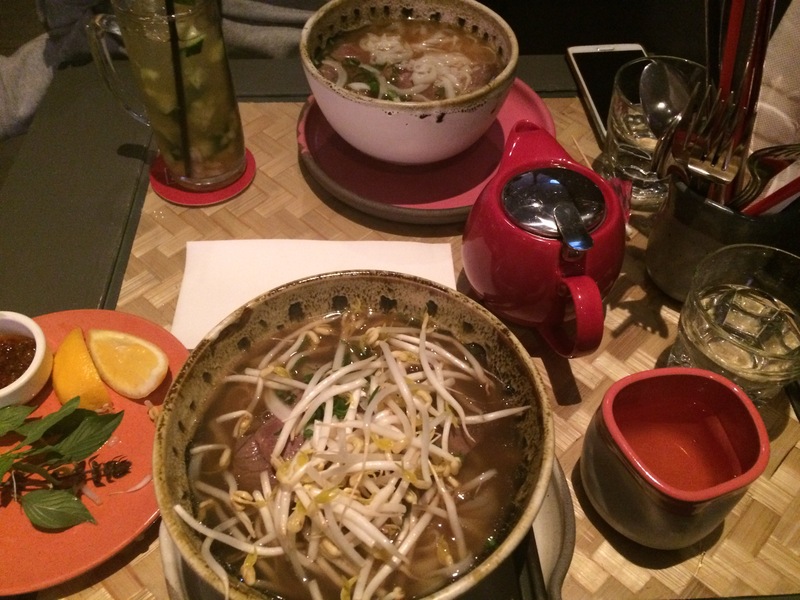 Uncle is a fun Vietnamese place with an indie vibe for dinner or just drinks with friends. If you are in a large group, I would recommend booking a reservation beforehand otherwise, you will be queuing for some time. Uncle St Kilda is very popular on sites such as Trip Advisor and the hype is well-deserved because the pho is just that good. Going for snappy “big guys” menu aka a large main, the pho noodles with beef definitely did not disappoint. It comes with tender slices and chunks of beef in sparkling near clear broth. Adding the free crunchy shoots is a most but forget about the siracha on the side and take a sip of the full flavour of the bowl. If you are a bit like me and wanting to light drink with this meal then go with the Vietnamese green tea. However, don’t be afraid to fully enjoy the dining experience with the hip staff on hand, great dance music and multiple themed cocktails.